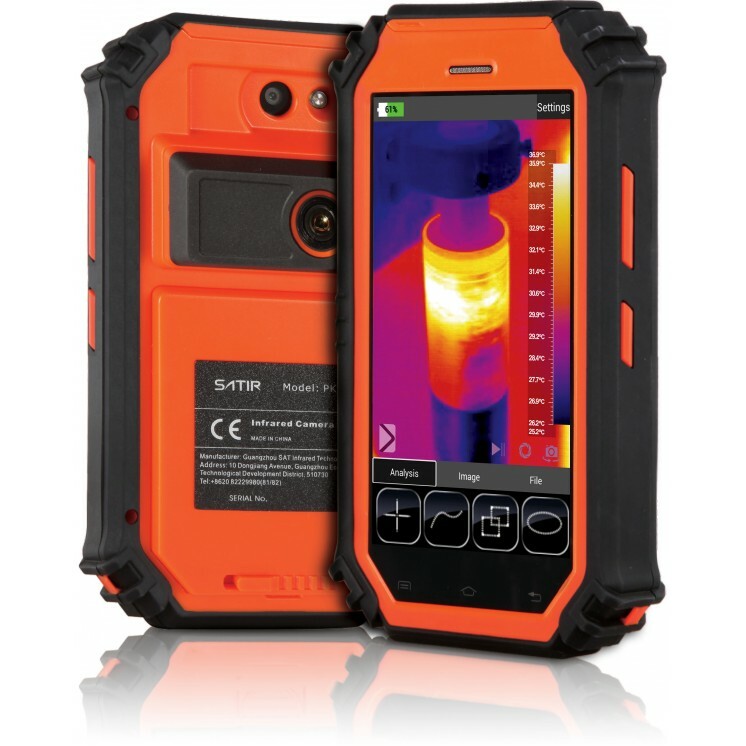 The PK-80 integrates tablet and thermal camera technologies, which makes the device a multifunctional, multi-application device. The Pk-80 can access the internet via a Wi-Fi connection or a tablet network. Users can share thermal information with other people anytime, anywhere. It is easy to use and has been designed with the user in mind. If your company has their own App it can also be added to the PK-80. PK-80 intergrates Android tablet and thermal camera technologies, which makes the device multifunctional. PK-80 can access the internet via either a WIFI conneciton or tablet network. Users can share thermal information with other people anytime, anywhere. Based on the Android 4.0 operating platform, the system is intelligent, scalable and easy to use. With Bluetooth, WIFI, compass and other functions in one device, information can be transmitted anytime, anywhere with this professional infrared camera. These features make the PK-80 a multifunctional device. HD CCD provides vivid images with every detail. The USB port allows the user to recharge camera and transfer data in one convenient connector. 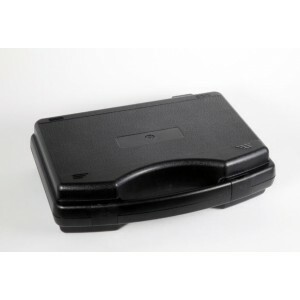 Replacement hard carrying case for PK160 and PK80 thermal imaging camera. Features foam cut-outs for.. 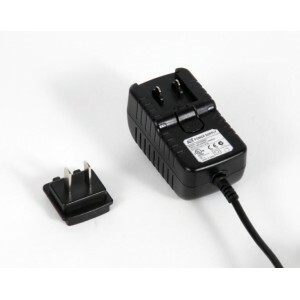 Spare or replacement battery for PK160 and PK80 thermal imaging camera. This is the same battery tha..